You know you're home in Cape Breton when there's a freshly made Butterscotch Pie waiting for you when you get in from the airport. 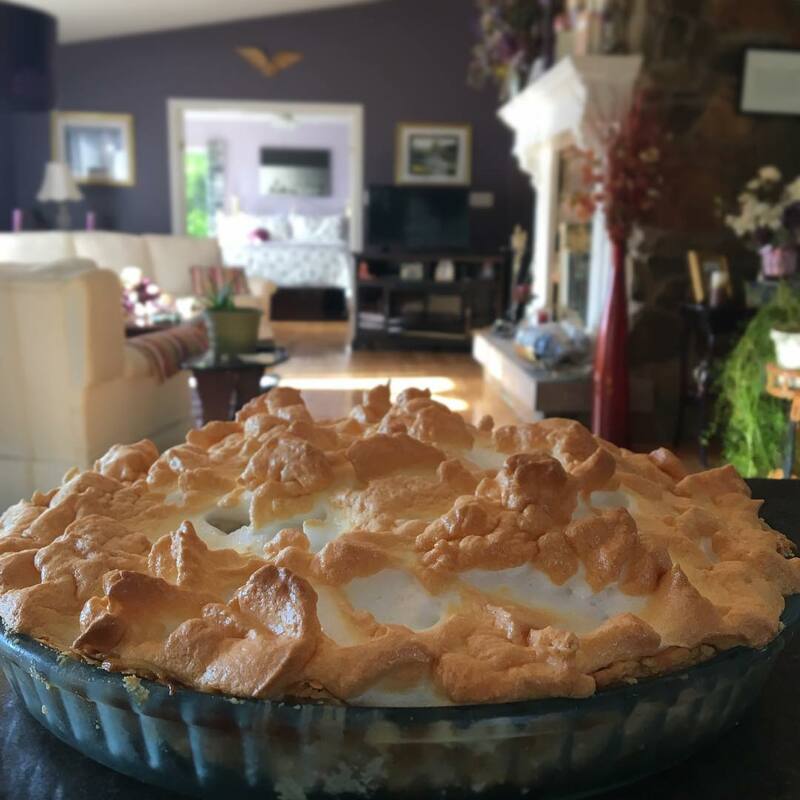 I thought everyone grew up with tasty treats like this, but whenever I post photos of my son Cameron's favourite pie (that his Nanny makes for him whenever he visits from Scotland) many friends say they've never tried it and would appreciate the recipe. I'm not sure if it's just a Cape Breton or Nova Scotia tradition, but the world should definitely know about it. 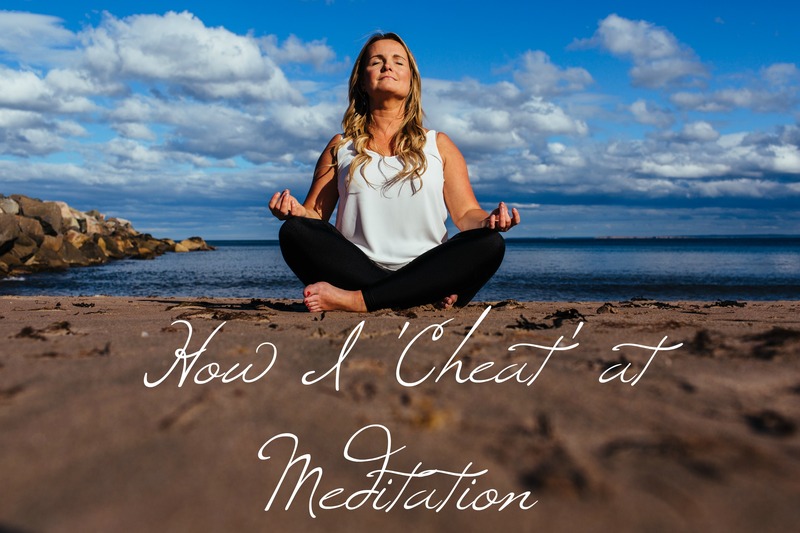 After almost tearing my hair out for months searching for a solution to a better work/life balance I completely stilled my mind during meditation one evening and the answer came. I simply thought to myself a few times, 'What is the solution?' and then just let the thought go and waited. I admit I was a little freaked out when the answer came to me within a minute or two, as if a higher power was communicating with me. I know, it even sounds really woo-woo to me (and I'm a woo-woo kinda gal), but that's the only way I could describe it. The answer was that I had to give something up. My online business was taking off, but my local private drum student numbers also kept increasing. The answer that came to me in meditation was that I needed to let some local teaching go. The guilt I felt handing those pupils over to another teacher weighed heavy on me.